Our beautiful Australian landscape, culture and iconic landmarks have become a beacon for tourists far and wide, who continue to flock to our nation each year to enjoy all our vast country has to offer. To celebrate our national day, BMT Tax Depreciation took a look at several tourist destinations and crunched some numbers to find out what their depreciable value could be if they were an investment property. The astronomical numbers may astound you. 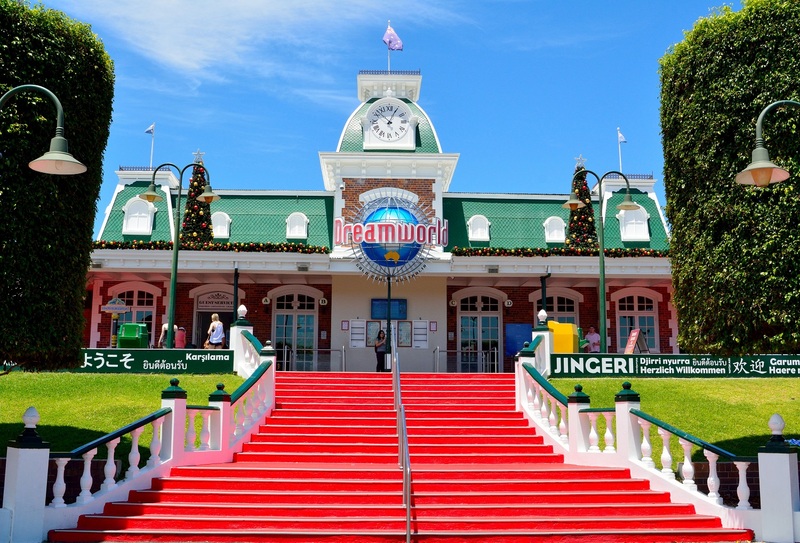 Dreamworld is a theme park and zoo situated on the sunny Gold Coast in Queensland. It’s recognised as Australia’s largest theme park, boasting over forty rides and attractions, including five impressive roller coasters. The owners of this popular theme park could claim a whopping $12,142,000 in depreciation deductions in the first full financial year alone and a massive $52,346,619 in the park’s first five cumulative years. 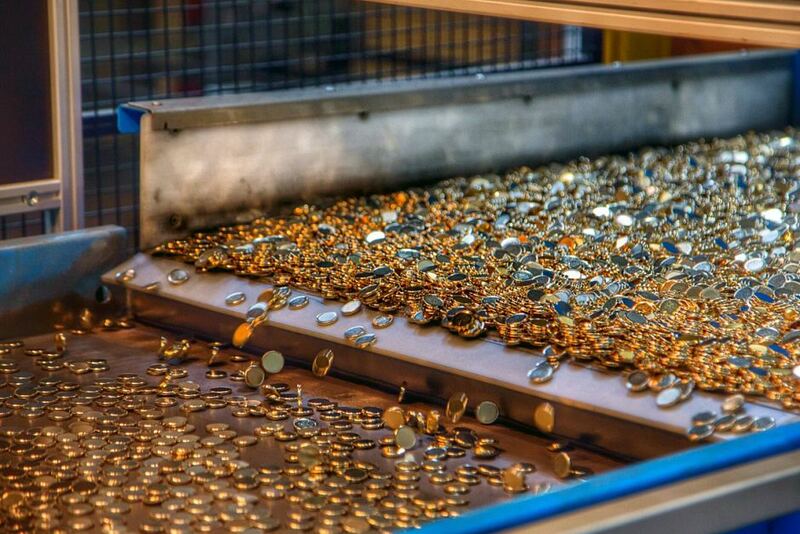 The Royal Australian Mint is the sole producer of all of Australia’s circulating coins. Opened in 1965 and situated in the suburb of Deakin within Australia’s capital city of Canberra, the Mint is a very popular tourist destination for visitors and locals alike. BMT estimate that if the Royal Australian Mint were an investment property, its owner could claim a massive $6,061,486 in deductions in the first year and $22,287,084 cumulative deductions over the first five years. 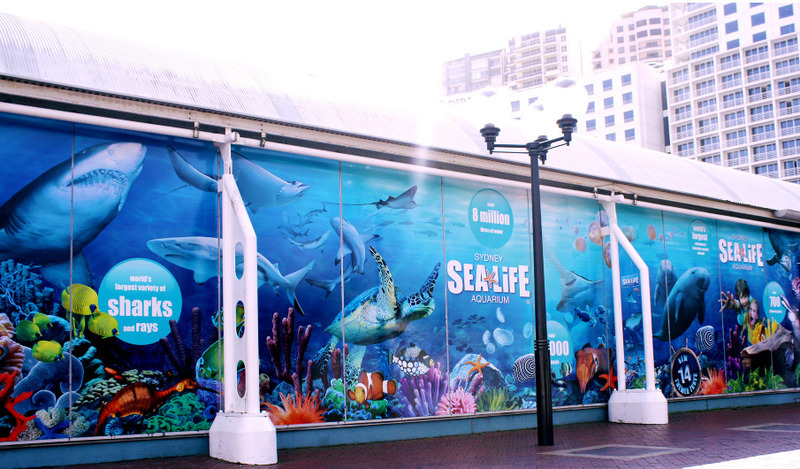 SEA LIFE Aquarium in Sydney, New South Wales is a popular tourist attraction for families. The aquarium displays more than 700 aquatic species, comprising more than 13,000 individual fish and other sea and water creatures from most of Australia’s water habitats. Visitors can dive in and get up close and personal with these aquatic creatures as they wander through the aquarium on their journey of discovery. BMT found the hidden depreciation treasures of the aquarium and the owner/owners could claim $991,875 in the first full year depreciation claim and $4,393,736 in cumulative deductions over the first five years. Taronga Zoo is an iconic attraction located on the picturesque shores of Sydney Harbour. zoo-geographic regions. Home to more than 2,600 animals across twenty one hectares, this makes Taronga Zoo one of the largest zoos in the world. 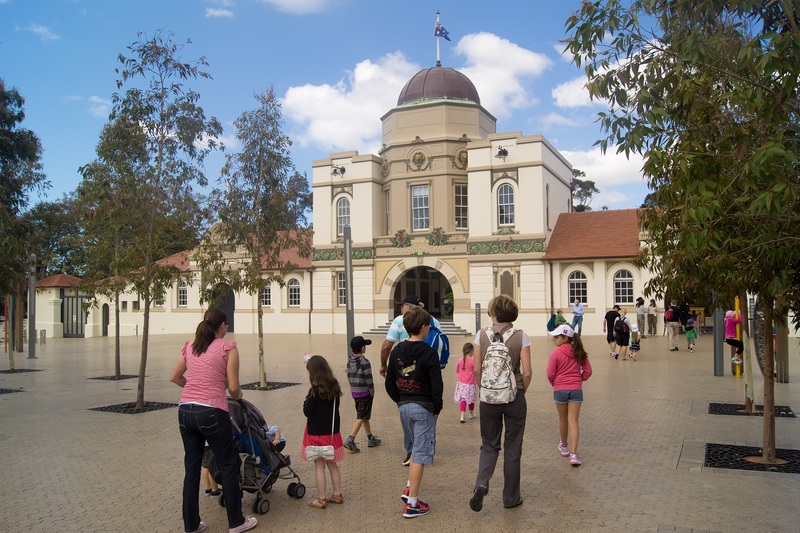 BMT discovered if an investor owner the zoo they could claim $8,073,950 in depreciation deductions in the first full year and $38,213,162 in cumulative depreciation deductions over the first five years. That’s a lot of cash that could be put toward the zoo’s animal and native habitat conservation programs. For everyday residential property investors and commercial property owners, we can provide depreciation estimates for any type of property including apartments, houses, industrial buildings and even tourist attractions. To request an estimate visit www.bmtqs.com.au/estimate or speak with one of our experienced staff on 1300 728 726.